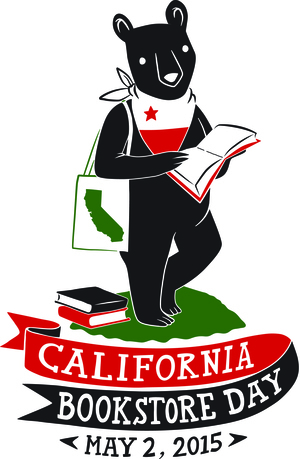 CALIFORNIA BOOKSTORE DAY IS COMING! 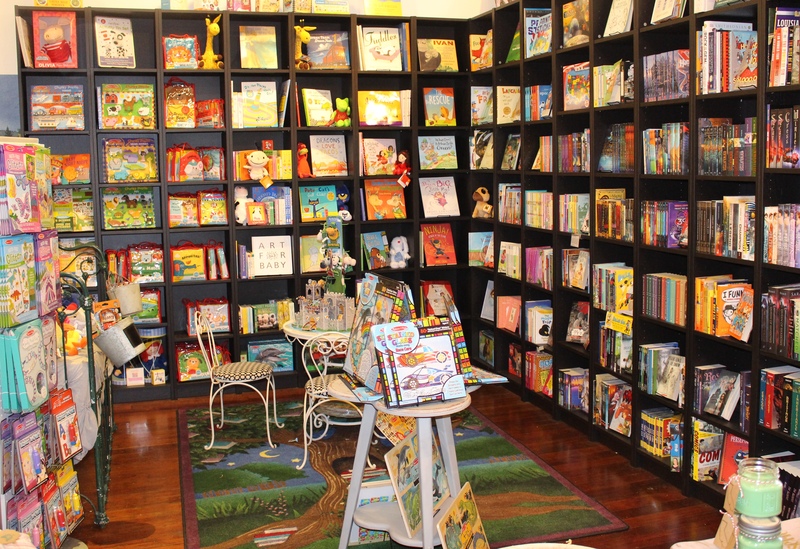 Following the runaway success of last year’s California Bookstore Day, bookstores across the nation are now preparing for Independent Bookstore Day, a country-wide celebration of books and independent bookstores on May 2. From Bend to Brooklyn, book lovers should mark their calendars for this special day of literary parties. Village House of Books will bring local authors from throughout the South Bay to the store to celebrate our rich literary heritage and local sports teams. Sixteen exclusive books and art pieces for California Bookstore Day 2015 will be available only on May 2. Items include a signed, original Chris Ware print; a signed chapbook of original essays by the bestselling author of Bad Feminist, Roxane Gay; a Margaret Atwood stencil, a literary map of the seas; a color broadside from Stephen King’s forthcoming novel Finders Keepers; an original signed, Captain Underpants print and much more. More than 65 authors have demonstrated their support for independent bookstores by donating work for this fantastic event. Throughout the rest of the month of April, we’ll be giving you sneak peeks at the limited edition merchandise. We’ll also be sharing blogs by our guest authors who will be appearing on California Bookstore Day. This will be one of our biggest events in 2015 – don’t miss a moment of it!